The Birmingham Masonic Center is home to Terrapin Lodge No. 241. We are also home to meetings for community and civic organizations and schools of instruction. Our Social Hall is available for rentals and other Masonic bodies wishing to locate to our newly renovated facility. 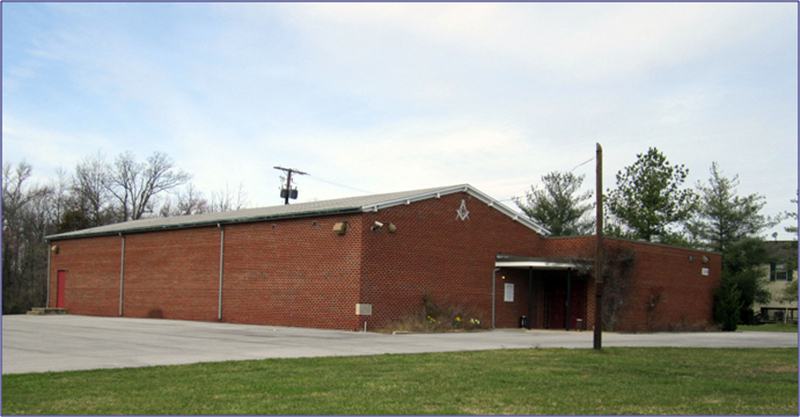 The center has provided a masonic prescence in Beltsville for over 125 years. 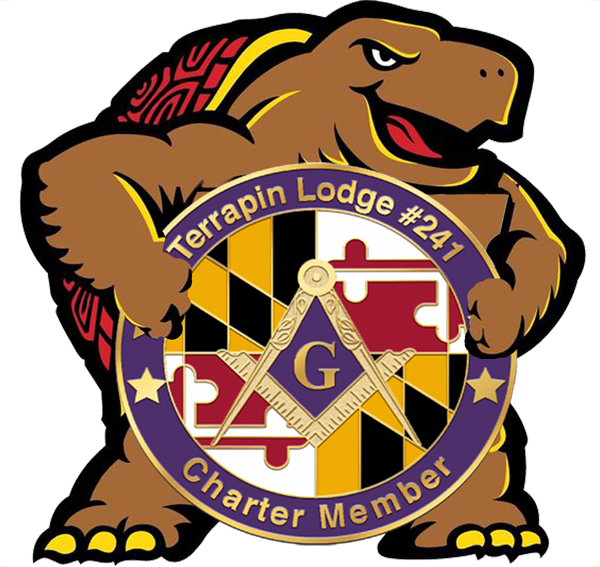 We are Maryland Freemasons who have a connection to the Universtity of Maryland (Student, Faculty, Staff, Alumni) and who share similar interests and moral philosophy. 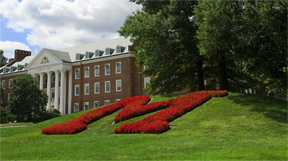 All men of similar connection to UM or its affiliated organizations are invited to join the oldest and most distinquished fraternity in the world. 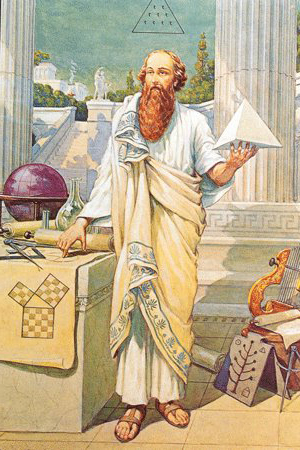 Interested in the mysteries of the age old institution of Masonry? Wish to learn about our traditions, history, and community activity? Then contact us to learn more.